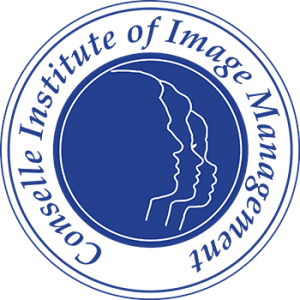 Conselle offers a complete and sequential curriculum–beginning with image impact, moving into image evaluation and visual design as it relates to you. Image management comes next in the sequence, developing personal style and implementing strategies for image management improvement. Conselle invites you to an exceptional, hands-on fitting and fashion makeover retreat. 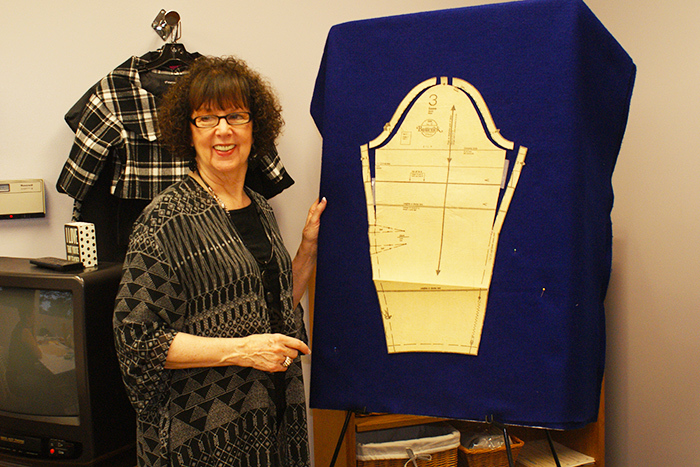 Learn to achieve a fabulous fit in all you sew! Spend high value, personalized time with our Master Fitters. 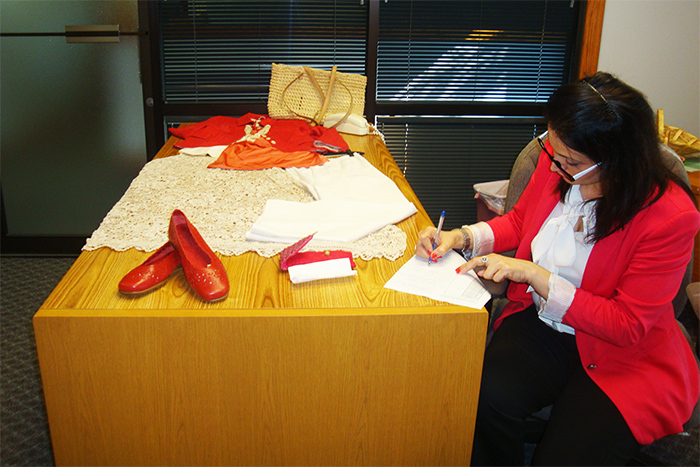 Each brings her own unique sphere of interest and expertise to the fitting and fashion makeover experience. Increase your wardrobe styling knowledge, ability, and confidence through experience and evaluation, within safe and nurturing surroundings. 801-224-1207, or send us a message.